Order in the next 1 hour, 11 minutes an 41 seconds for same day shipping. A colourful way to help children achieve their target. 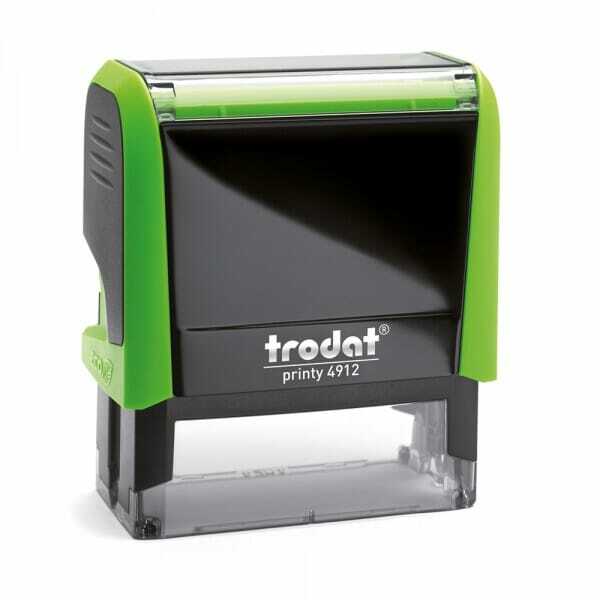 Customer evaluation for "Trodat Classmate Self-Inking - Remember 1B 4912"